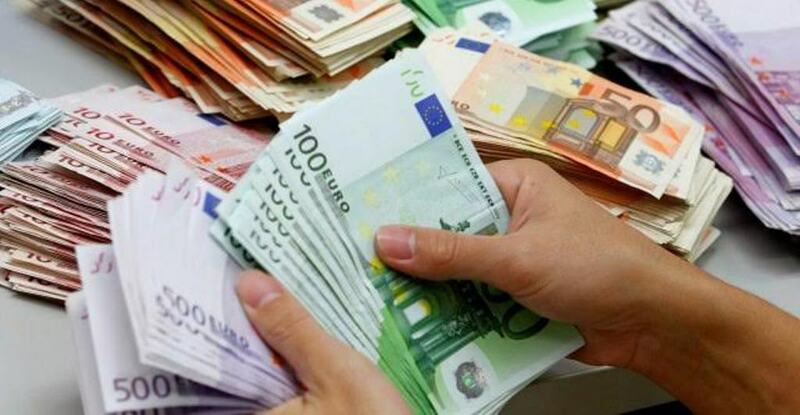 The Albanian government has dismissed the evaluations of the International Monetary Fund for the high level of public debt in the country, considering this as very risky for the economy. Erjon Luçi, vice minister of Finance declared today that the government is being cautious and trying to keep the debt under control. Mr. Luçi, who is also member of the Board of Directors of Albtelecom, said that the current level of debt is now at 68% of GDP, while adding that the aim is to bring it down to 65%.